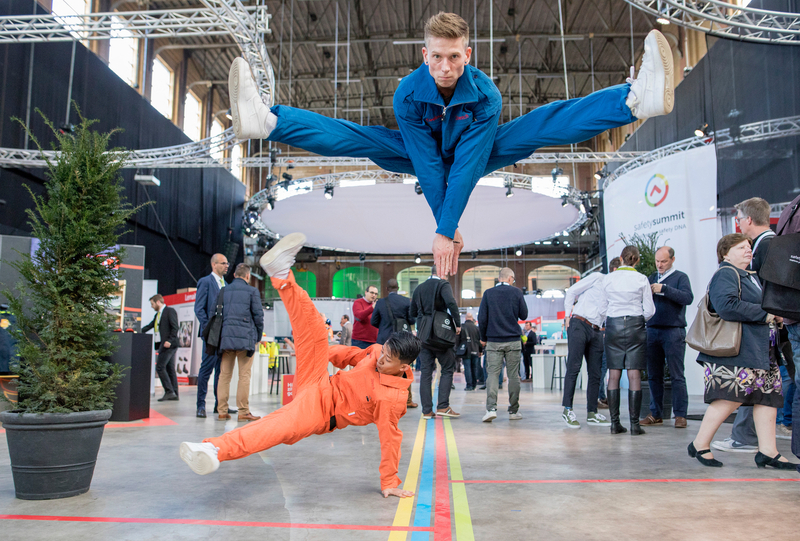 In April, Teijin Aramid introduced Teijinconex® Coolnex Stretch: a unique flame-resistant and durable stretch fabric that enables unparalleled levels of comfort in protective workwear. This fabric was already available in Japan, but it has now been made available in the EMEA region. Coolnex Stretch meets the growing market demand for comfortable FR workwear. If workwear garments are not comfortable, workers are not able to do their job properly and personal safety may be compromised. Current fabric solutions for workwear use polyurethane (spandex, elastane), which is susceptible to reduced stretch and recovery over time, has poor abrasion resistance, poor chemical resistance and is not durable after laundering. By contrast, Teijinconex® Coolnex Stretch offers inherent stretch, meaning that performance is maintained after laundering, and the fabric keeps its stretch and recovery functionality over time. 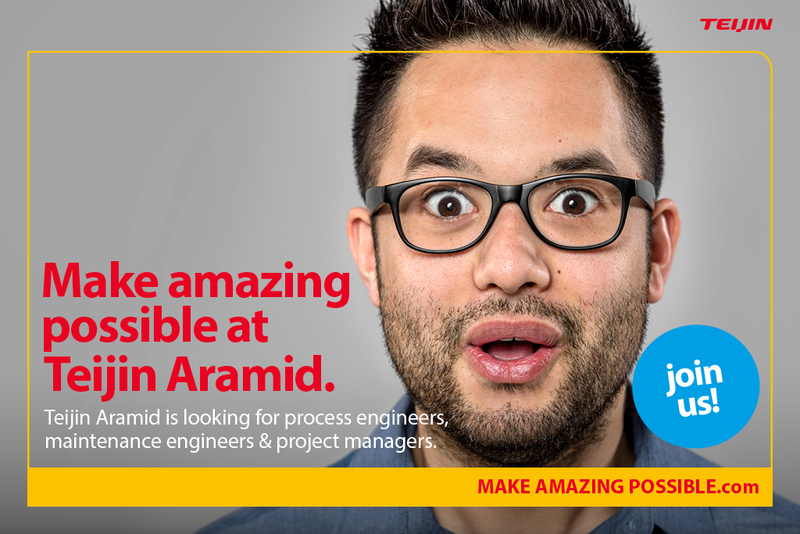 In March 2018, Teijin Aramid launched its international Make Amazing Possible campaign, with the aim of finding new employees to join its team and help deliver its ambitious growth plans. As market leader, Teijin Aramid aims to capture a substantial part of the global market growth, as well as increasing its production capacity for Twaron®. The Make Amazing Possible campaign is currently sourcing new chemical engineers, project engineers, and mechanical engineers.